Marks & Spencer could retreat from swathes of overseas shops under plans by its new chief executive to jumpstart growth at the high street chain. 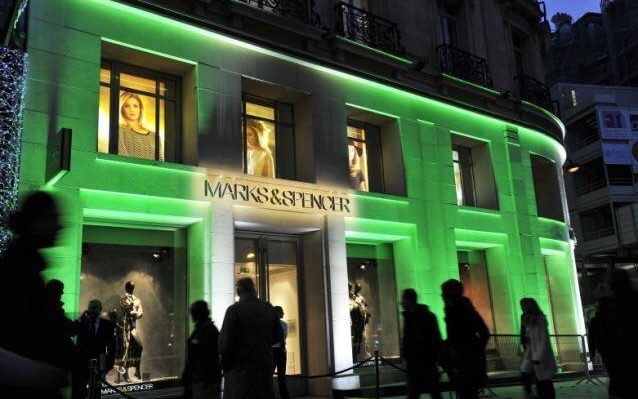 Steve Rowe, an M&S lifer, is making the retailer’s international shop estate his next priority after claiming that a decline in overseas profits was “not sustainable”. The company’s annual report reveals the board is “looking at every part of our international business to make sure our strategy remains relevant”. Mr Rowe will update shareholders in November about his plans for the retailer’s store estate after focusing his turnaround so far on reviving M&S’s flagging womenswear division. The company veteran took the reins in April this year from Marc Bolland and has since reshuffled M&S’s board so he maintains control of the clothing arm while the international team reports directly to him. Posted on August 31, 2016, in #international, #retail, #uk. Bookmark the permalink. Leave a comment.